Ukraine is a country of nearly 45 million, located in Eastern Europe. As one of the larger countries in the old Soviet bloc, it has remained torn in terms of geopolitics after the breakup of the Soviet Union. Whereas the Baltic States, East Germany, Czechoslovakia, Romania, Bulgaria and several others have all oriented themselves towards Western Europe, this country has never made the jump. It, along with Belarus, have maintained trading and political ties with Russia, though Ukraine's population has steadily indicated its preference to look to the West. 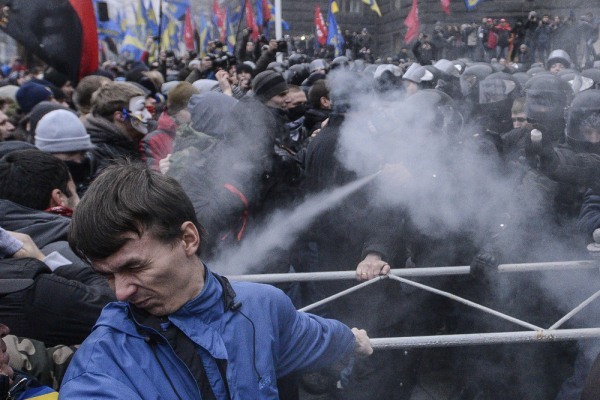 Ukraine made the news this week with another outburst of protests and political tension. 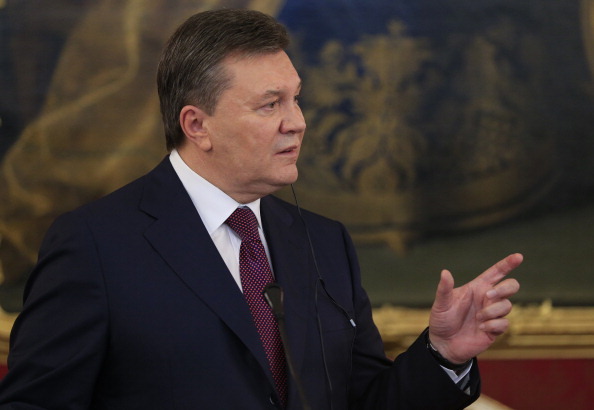 What was supposed to be a signing of trade and financial agreements as a first move towards membership with the European Union, turned into a row, then street protests after Ukraine President Viktor Yanukovich - swayed by threats or inducements from Russian President Putin - pulled back from the step. While Yanukovich has little support in Western nations, and is viewed as corrupt and oppressive, the painful truth is that Russia's President Putin made it clear to Ukraine that signing agreements with the EU would mean immediate and severe reduction of trade and vital energy supplies with Russia. And because Russia structured the economies of most of its satellite nations during Communism to support the mother country's needs, the infrastructure in these newly liberated countries remain susceptible to Russian influence. Expect continued turmoil in this large eastern European nation.